Are you a self-employed therapist? Would you like to work with us? Due to the increase in customer enquiries looking for natural health treatments, the Riverside is looking for self-employed, experienced therapists to join our team of professionals. 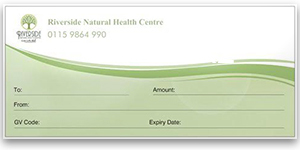 The Riverside Natural Health Centre provide positive solutions to help clients improve their health related situation. This can sometimes take an integrated approach as sometimes the therapy they start with may not be the therapy that ultimately they respond to. 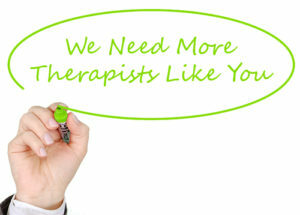 Therapists at the Riverside work with each other to benefit the client. We operate a treatment payment scheme for treating Riverside clients and a room rental opportunity for you to build on your own client base. Would you like to join a highly successful team of therapists at the Riverside? The Riverside is seeking an experienced Massage Therapy Tutor who is fully qualified to deliver massage training courses, at our health centre in West Bridgford. Due to an increase in demand, the Riverside is looking for a second acupuncturist for a minimum of one day a week. 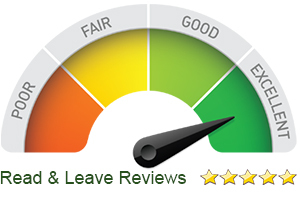 We are a friendly clinic to work from and can also provide room rental to build your own practice. The Riverside will shortly be celebrating its 5th birthday. We welcome new therapists to join our team as well as joining our philosophy. 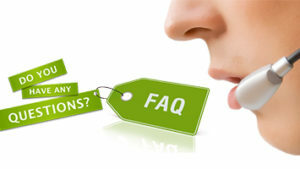 If you require more information about any of the above job vacancies. Please call Sue Hayes on 0115 9864 990 for an informal chat.